Matt iS MAKING A CHANGE within beauty blogging. He’s a writer from Texas and he also runs an incredibly colorful and popular Instagram account. We asked him about his account, dismantling taboos, and more. Once you take a look at his Instagram, you don’t easily forget it. It’s bright and filled to the brim with product shots and innovative layouts but what’s appealing in its entirety is the captions. Matt’s words read like a personal blog entry, calling out questions to a bevy of followers (to the tune of 49.9k) that answer in the comments. His questions, like, “What has been your favorite product discovery of 2019 thus far?” is met with enthusiastic responses, the kind that showcases a strength behind the community he has built. “I love the way his images are all similar in tone but have something differentiating them from each other. I enjoy a good skincare shelfie.” Evan Bell, @mrevanbell, one of Matt’s Instagram followers says. The photos are professional— stunningly so. 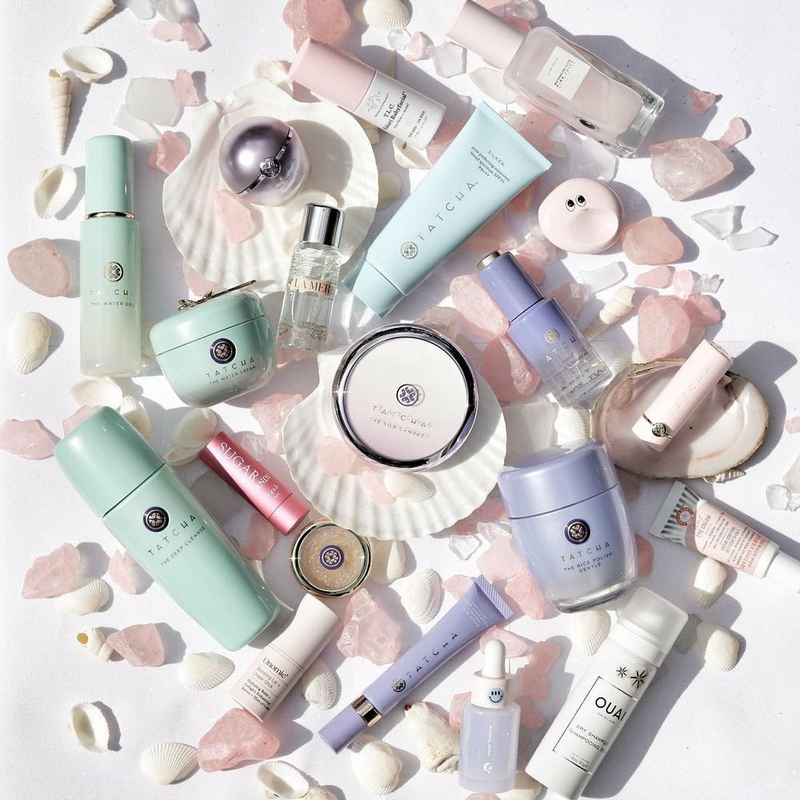 Every photo looks dreamy, expert lighting and detailed editing shows off the products in all its glory. In an age where anyone can snap and upload a photo, you can tell that Matt puts time and effort into his account, curating each photo to fit, because he loves it— not for greed or pride or to show off his accumulation, but it’s to share what he thinks, likes, and doesn’t about the potions and formulas that fill his stacked cabinets. It’s the art of maximalism and he’s doing it right. — @dirtyboysgetclean (Matt Woodcox) on bringing issues into conversation. He stays true to what he believes in and has resolutely and beautifully carved a much needed place for himself amongst the mainly female-driven beauty narrative. The one feeling that rings true throughout all his posts is the love that surrounds and drives him. The photo on the right is from a vulnerable caption Matt wrote on being a male in the beauty world. His words, and the post itself, received an outpouring of support. “I started following his account last summer when I was trying to find new bloggers to follow and inspire me. I find his content so beautiful. I love skincare just as much as he does and so I can relate to him too.” Bell says about deciding to follow Matt on Instagram. It is evident in the following interview that Matt’s opinion is rooted in authenticity and representation within the beauty industry. The thoughts he shares via his posts are always expressed with poise, a little bit of cheek and a sweet warmth that makes him a bright spot amongst the noise of Instagram. 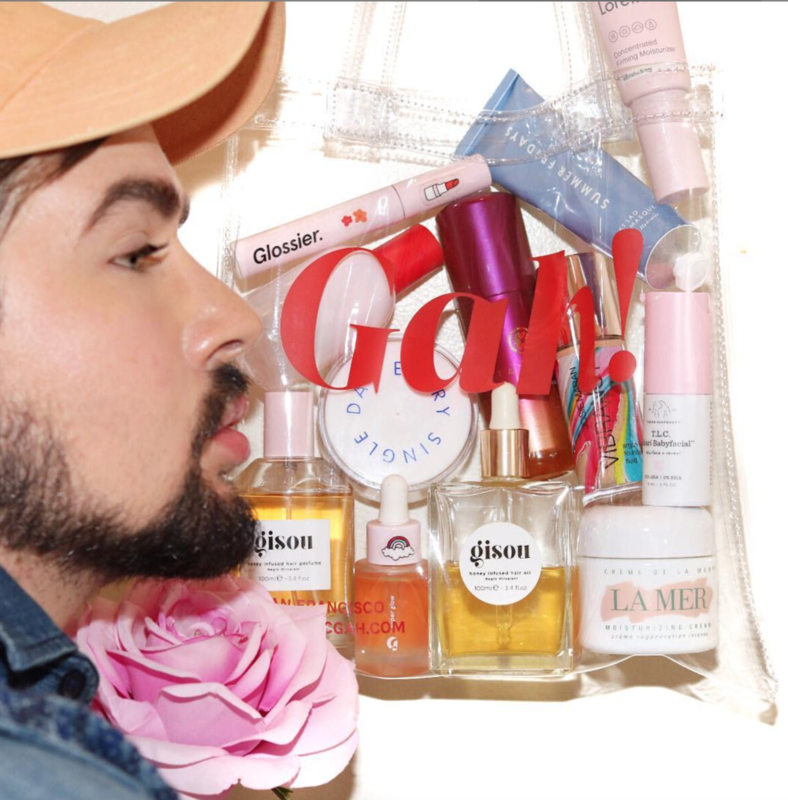 Matt speaks above about being a male in the beauty world, so we asked him about beauty brands that work to dismantle existing norms and start a conversation about embracing authentic representation. What brands do you use that work to dismantle taboos? There are so many out there, but there should be more! I really love what Youth To the People has done lately. Do you think it's important to bring these issues of representation to the forefront of the conversation? I do. I think that if we aren't discussing these types of issues then we are all failing as a community. We have to discuss issues in order to make a change! So many... I love Drunk Elephant, Gisou, Tatcha, Josie Maran, Kate Somerville, Supergoop... so many great brands! Gisou and more is featured heavily in his photos. Do you think they are effective? Of course, I only use and stand by products that do what they claim! do you think these brands are making a difference? I see a major difference in my skin and hair! Their first project together was a limited edition @dirtyboysgetclean x Sunday Forever candle that is sadly out of stock. I remember seeing it everywhere on Instagram, which is how I first found Matt’s account. Then there’s the Valentines Day 2019 themed candle called Loverboy (Handsome and innocent) that’s available now! 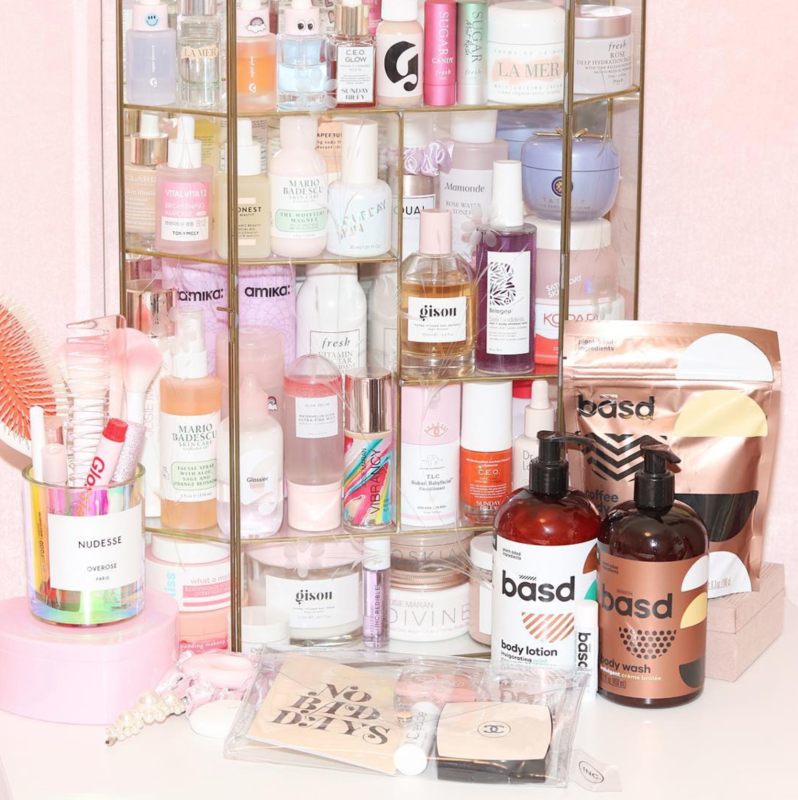 What beauty accounts do you swear by? We’re always looking to hear from you so let us know and they might just be our next feature! What brands do you think are working to dismantle taboos? Read on for more Countr content you’re sure to love.